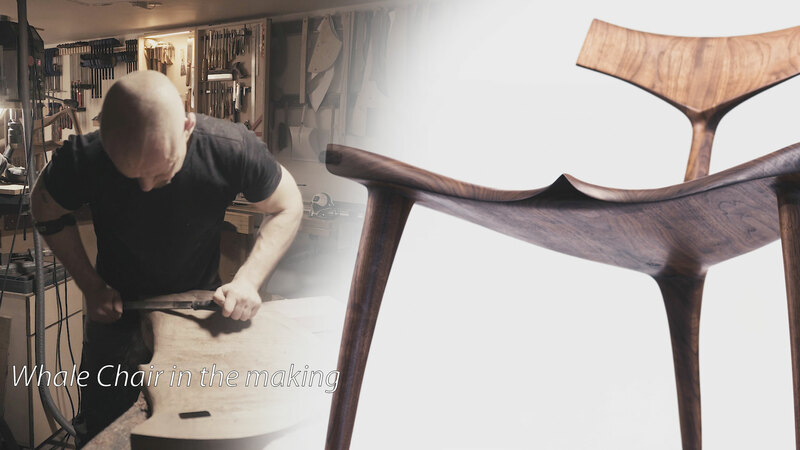 Here you find exclusive contemporary furniture, designed and handcrafted singlehanded by Morten Stenbaek in his studio workshop in Aarhus Denmark. All designs are made to order, specific for you! This give you the option to choose the type of wood and any minor adjustment in dimension (if desired). Aside from the ever-expanding collection, Morten also offers commissioned work, for one-of-a-kind furniture and sculptural pieces.